With over 25 years of experience, Kevin Sime is the agent you want working for you! Not only is Kevin a New York State Licensed Real Estate Agent, he is also involved in all aspects of construction and home remodeling. Kevin’s company, KS Restorations & Home Improvements, has a FIVE STAR rating on Houzz.com and has received 11 NARI Awards for Contractor of The Year. Kevin has helped numerous people increase the value of their homes by finding and repairing problems before selling, as well as identifying problems for clients with a home they are looking to purchase, thereby saving them thousands of dollars in costly repairs after the purchase. When buying or selling a home, you need an expert. 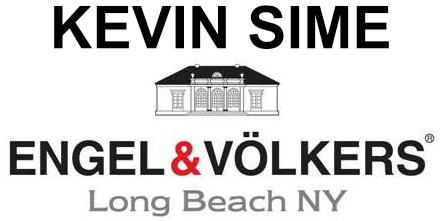 Kevin Sime is the best choice for providing real estate expertise with honesty and the utmost integrity. President of K.S. 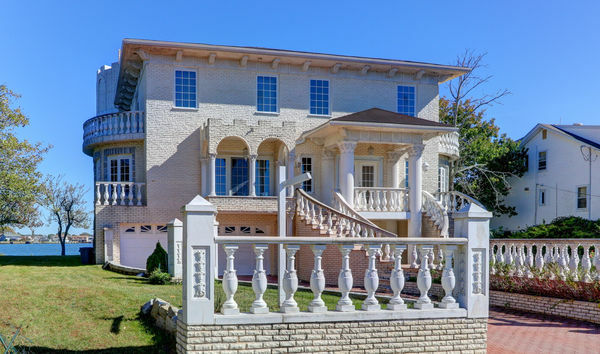 Restorations and Home Improvements, Inc., holding licenses in the 5 Boroughs, Nassau and Suffolk Counties, the Cities of Long Beach and Atlantic Beach.